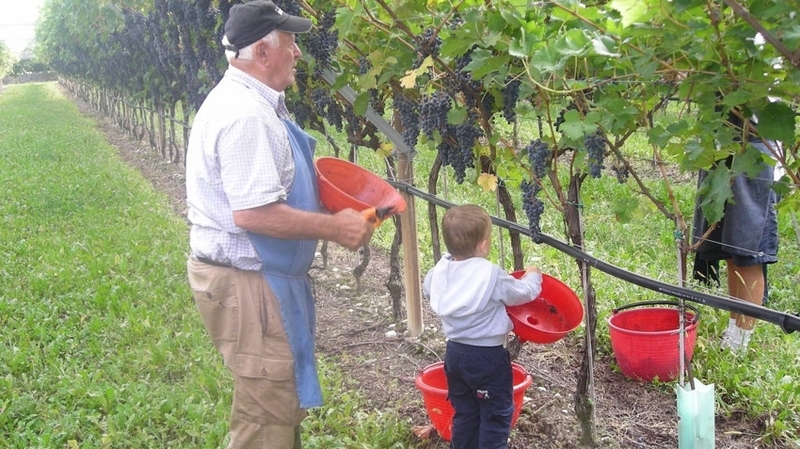 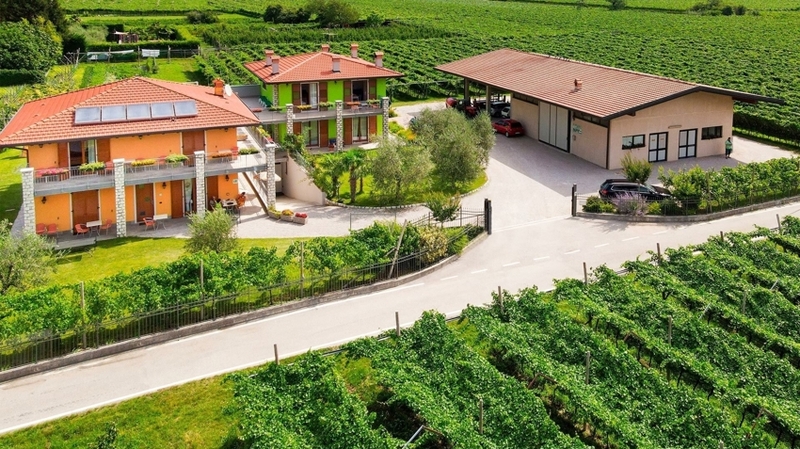 The Giovinazzi family is composed by Stefano, Lorena and Daniele and welcomes you on their farm with hearty hospitality. 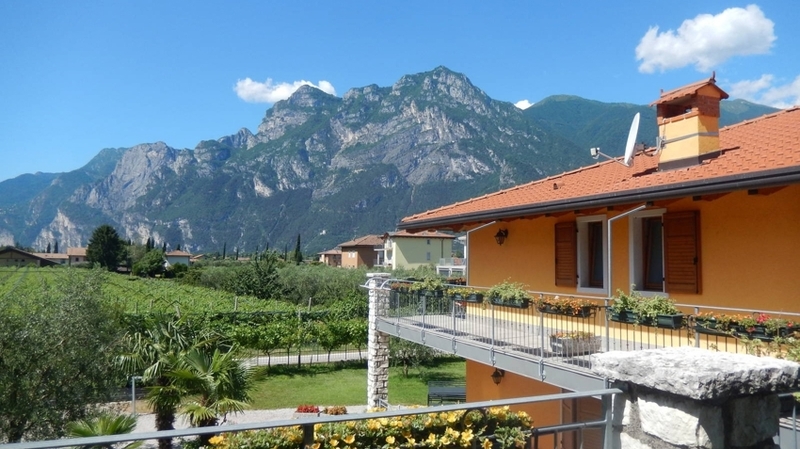 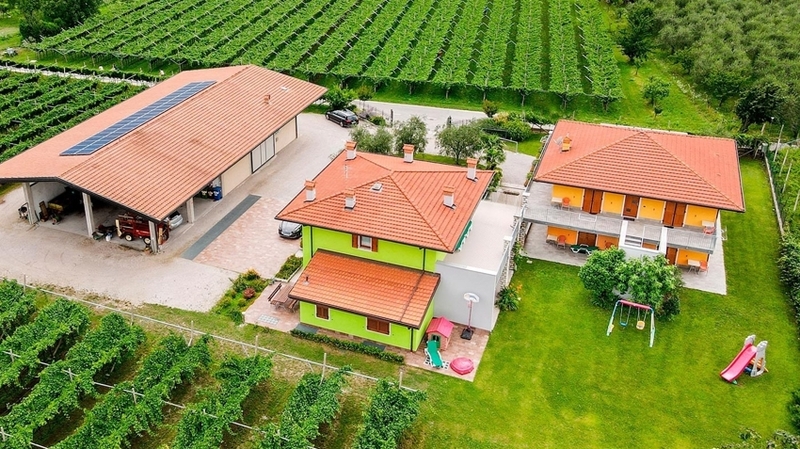 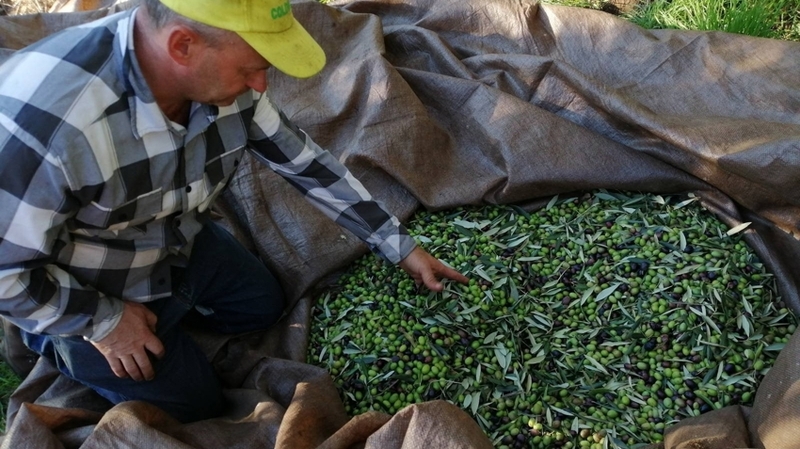 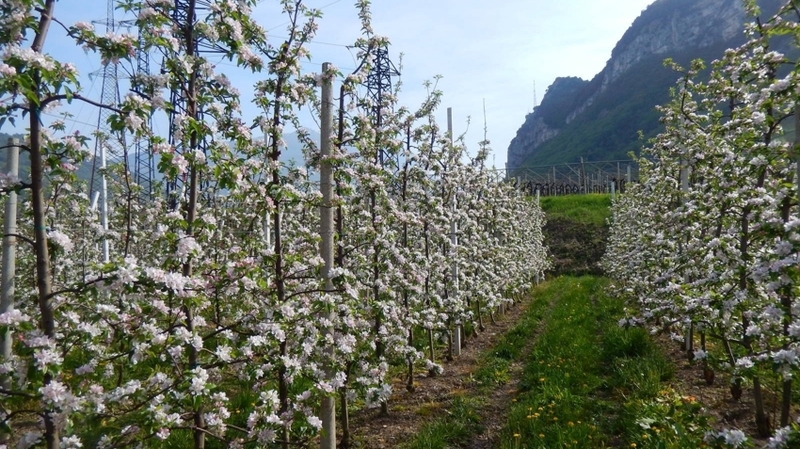 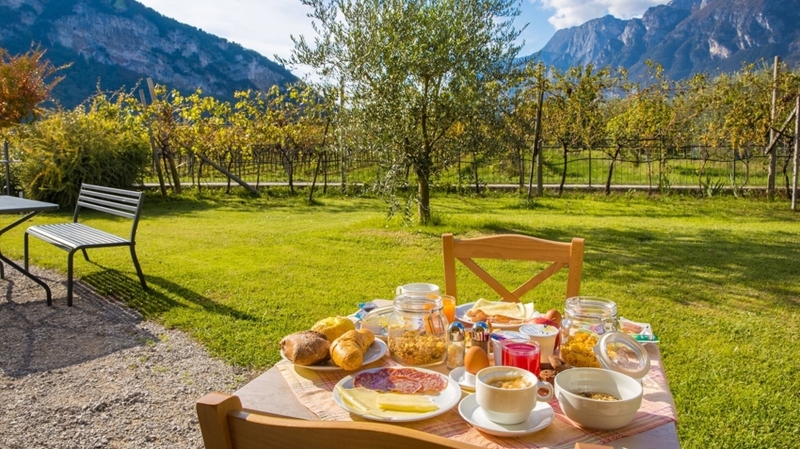 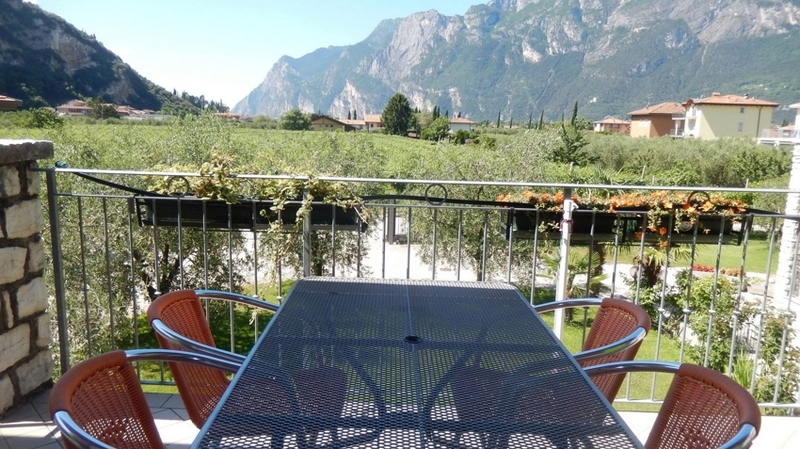 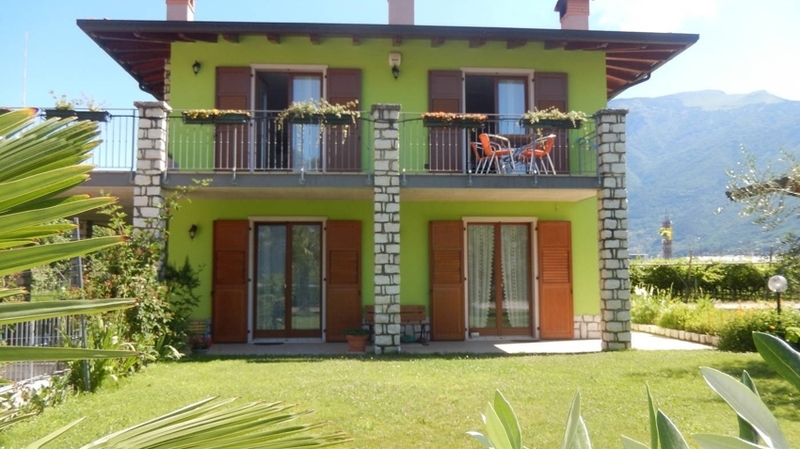 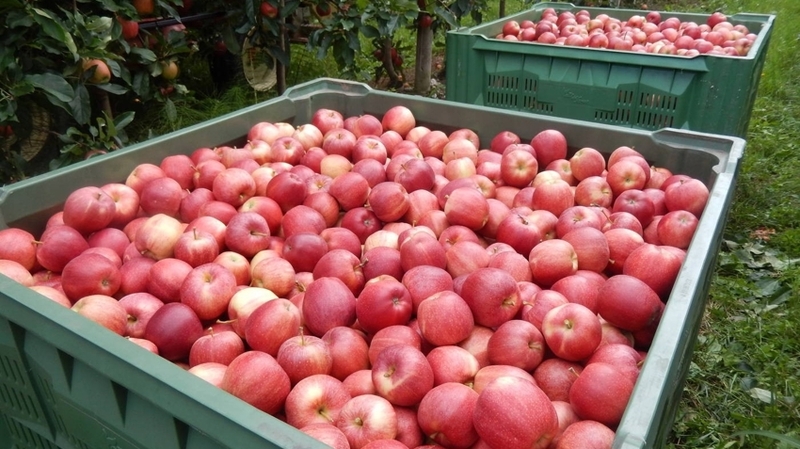 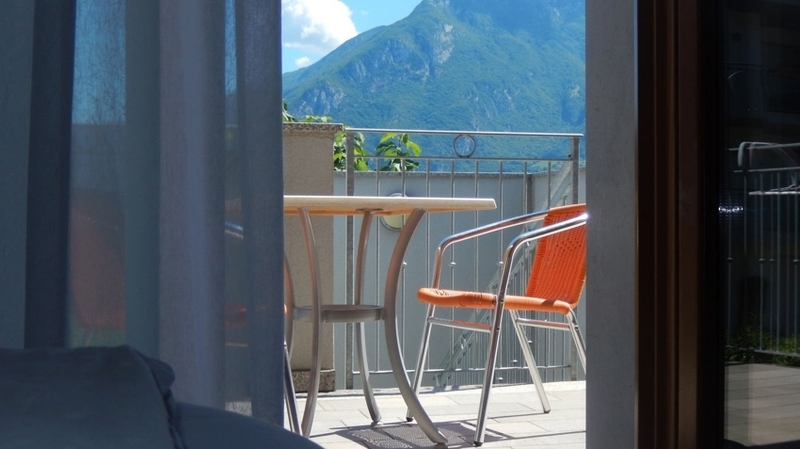 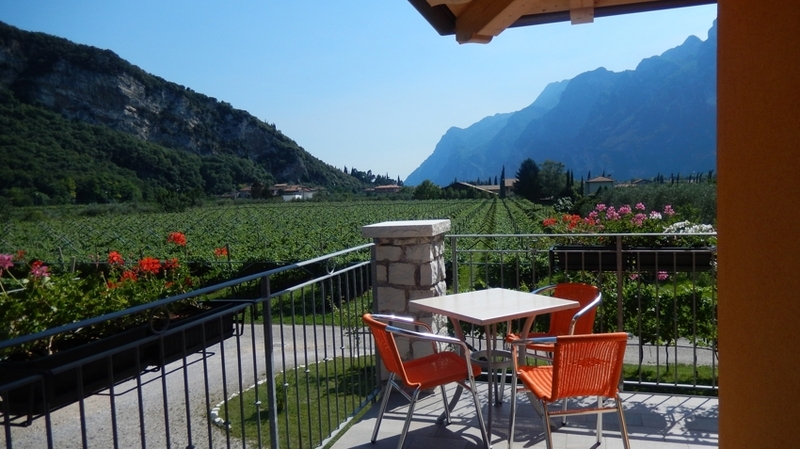 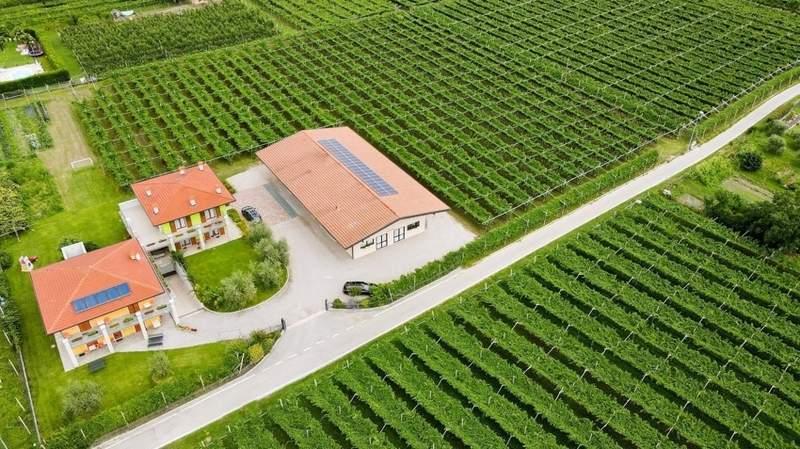 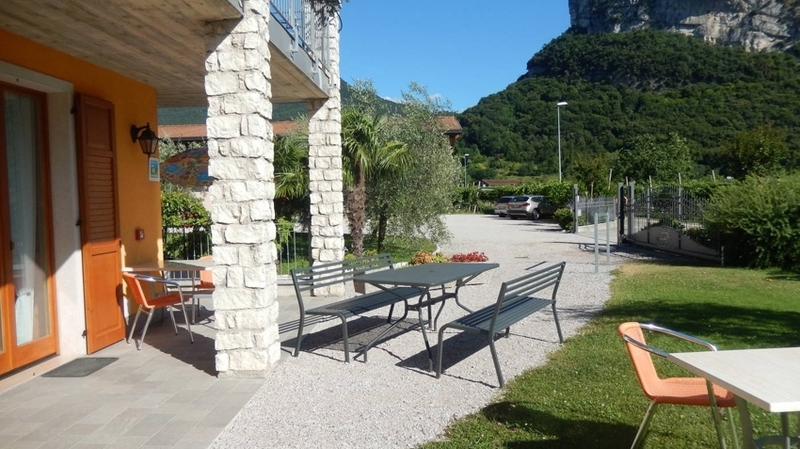 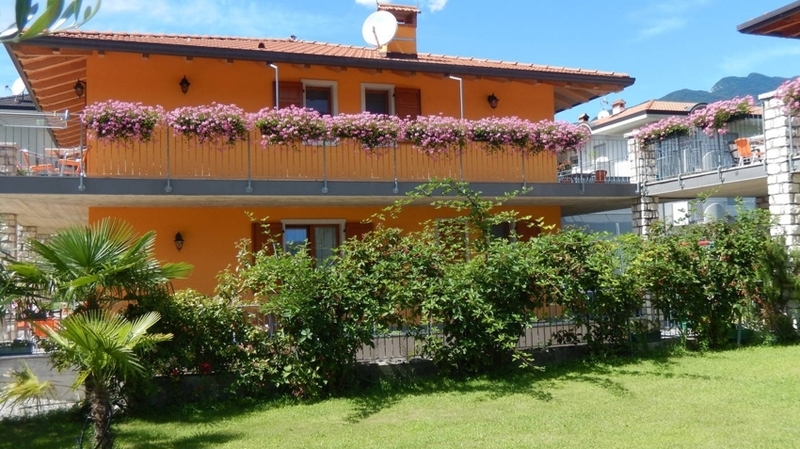 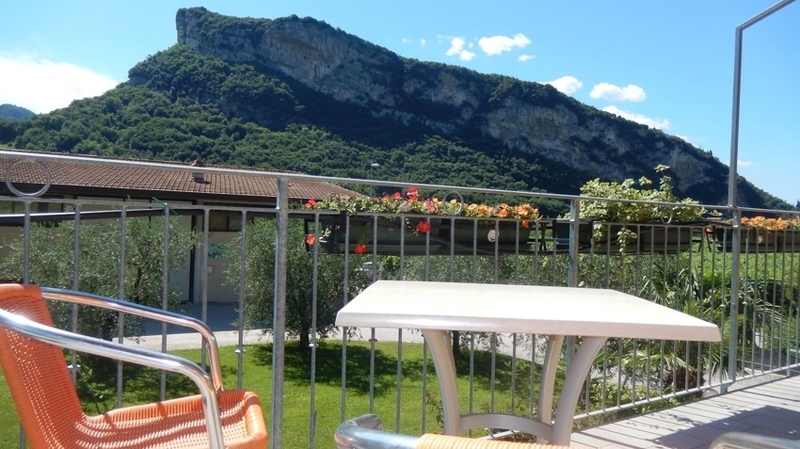 Agritur Giovinazzi is located 2 km from Arco and from Riva del Garda and in the middle of nature, surrounded by vineyards, fruit orchards and olive groves. 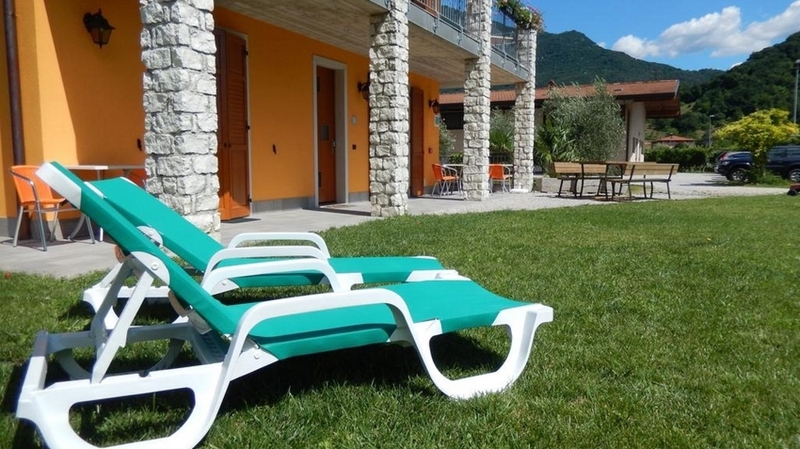 The familiar atmosphere and the inviting ambiance on our farm guarantee relaxing and regenerating holidays in a magnificent natural landscape. 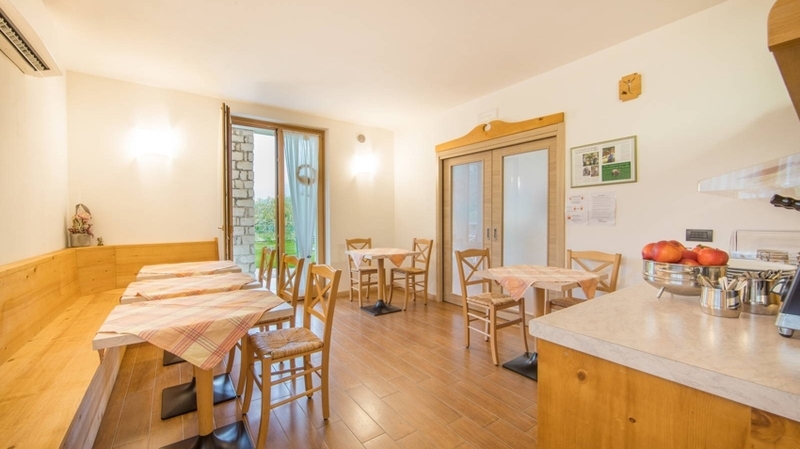 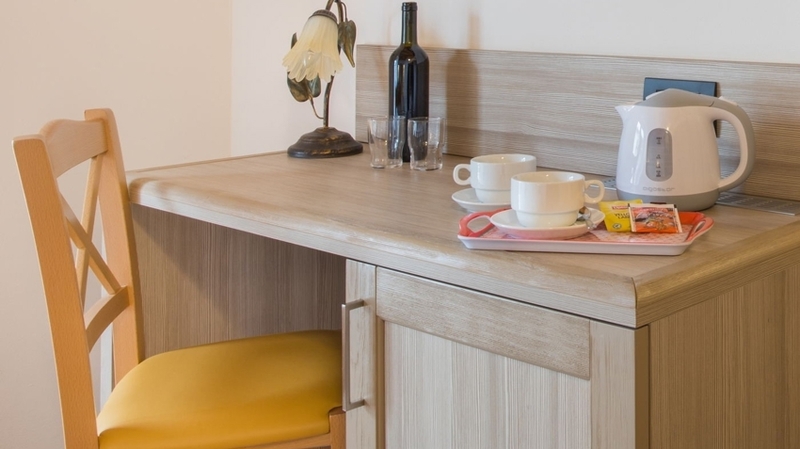 In our comfortable and familiar house, our guests are offered a light-flooded and spacious apartment with two bedrooms, a fully equipped kitchen and a bathroom with window. 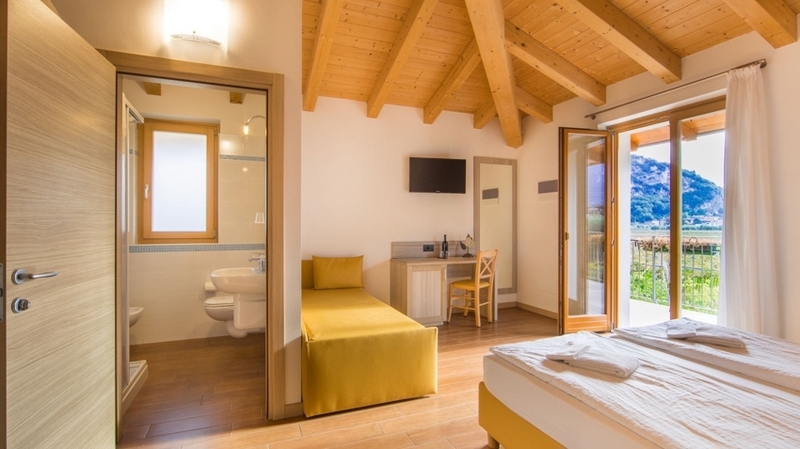 As well, our guests are offered 7 cosy rooms in the rural style with air conditioning, which are furnished simply and comfortably. 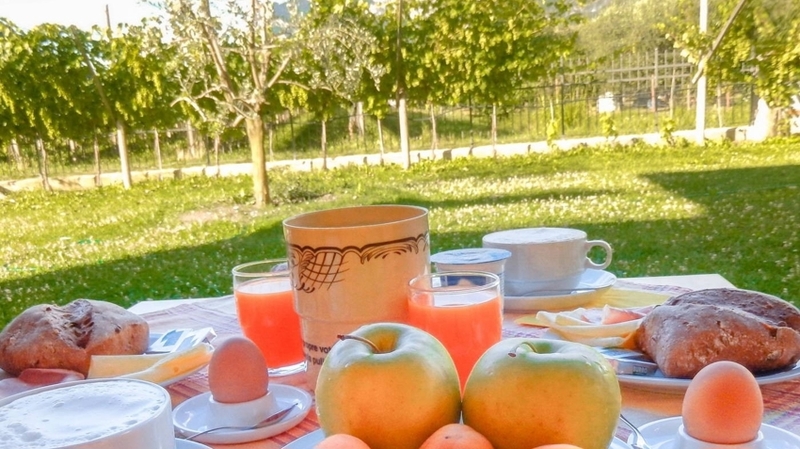 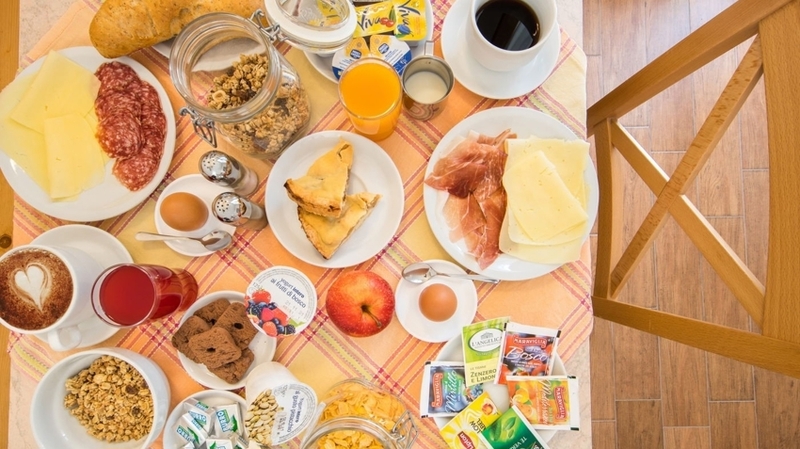 Every morning, we serve a delicious breakfast buffet with local products, such as our fruit and homemade sweets, which you can enjoy in the breakfast room or on the veranda in the garden. 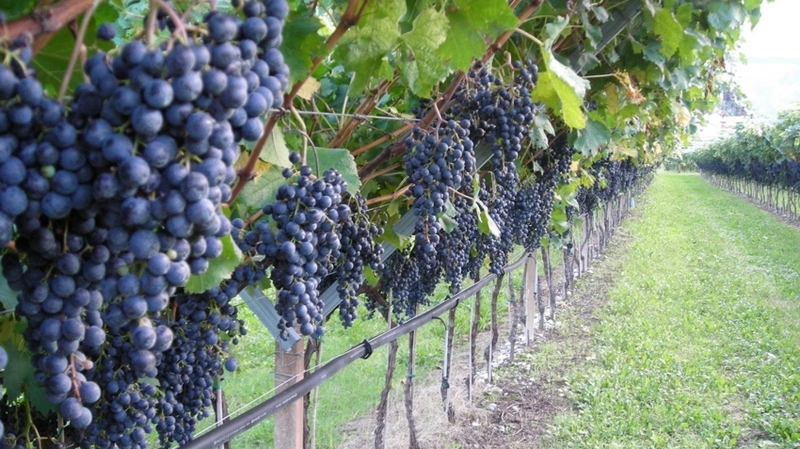 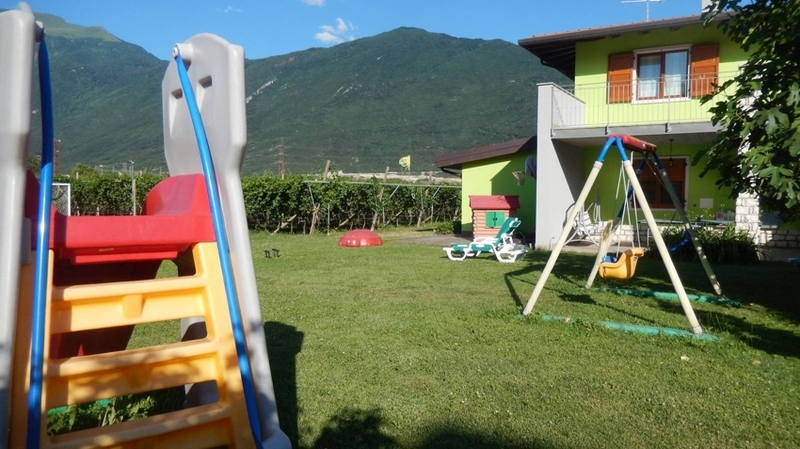 In the surroundings of Agritur Giovinazzi you will find picturesque vineyards and fruit orchards, countless walking paths, mountain bike tours, fixed-rope routes, climbing parks, cycle paths, water sports and activities for kids and adults. 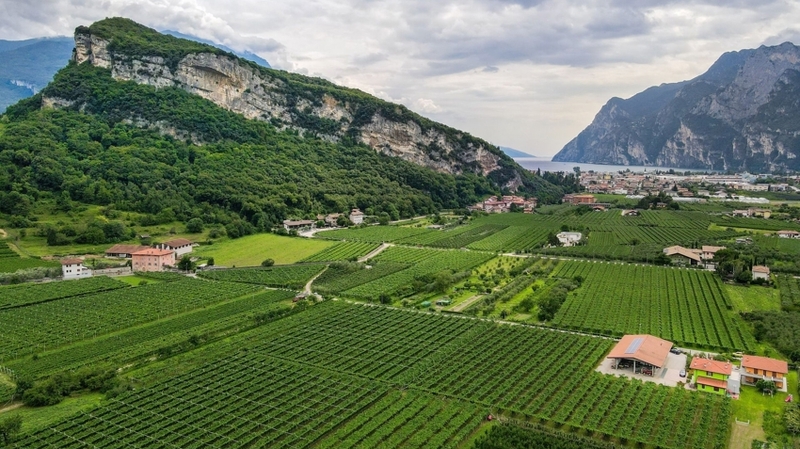 The nearby Dolomites can be reached easily and quickly by car and offer dreamlike panoramas. 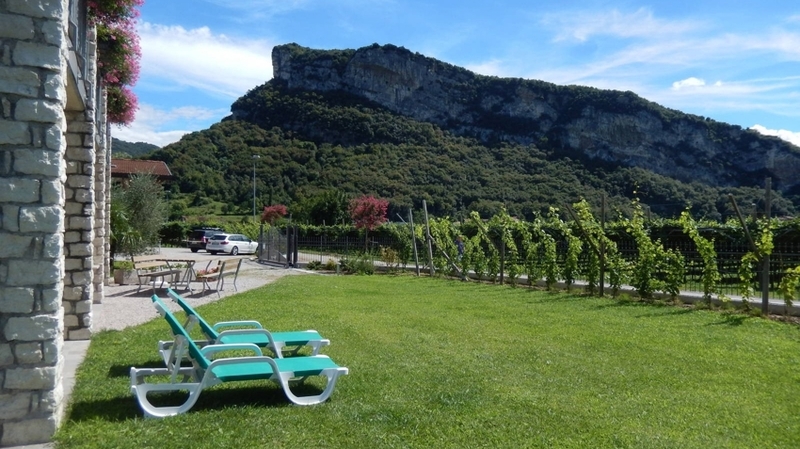 Culture lovers should visit Arco Castle. 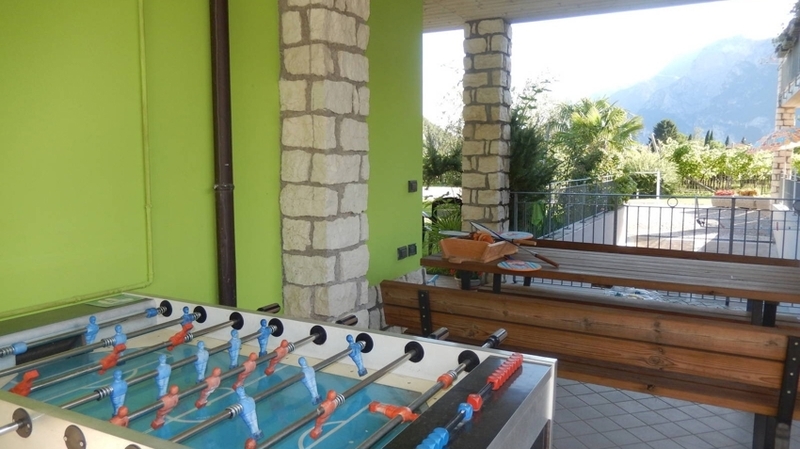 Moreover, there will be countless sports, cultural and culinary events during all seasons in the surroundings. 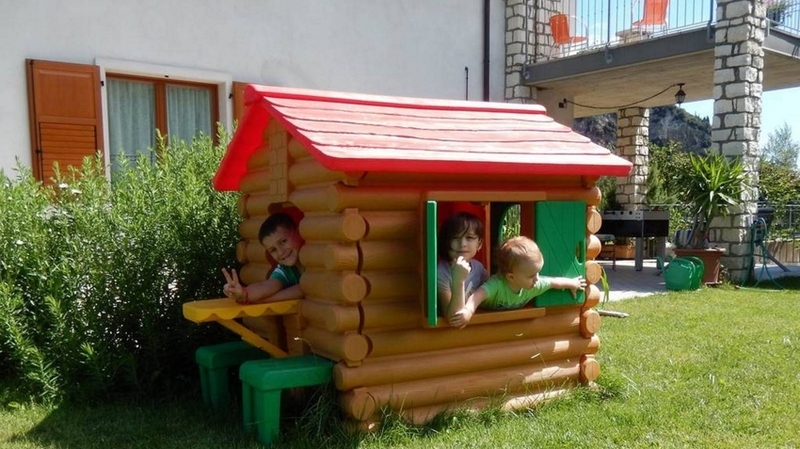 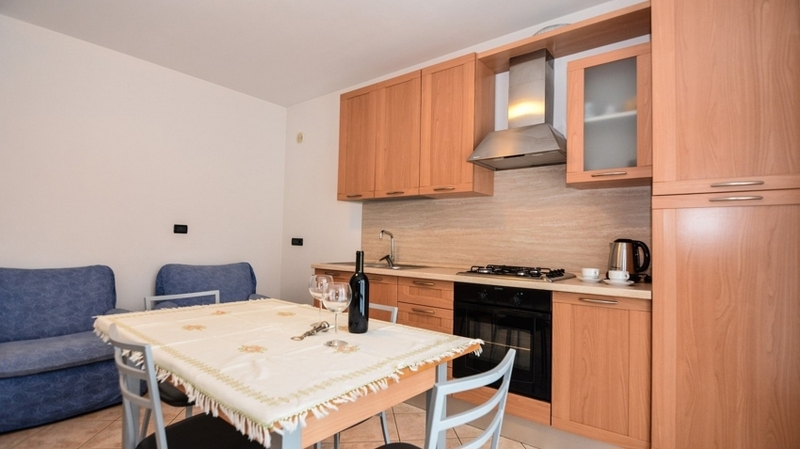 The apartment is spacious, bright and welcoming and can host up to 6 people. 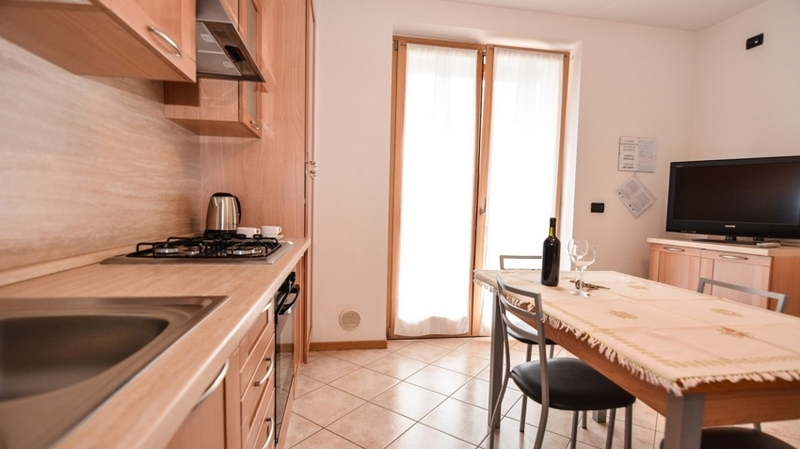 It consists of a kitchen-living room, two bedrooms, a large bathroom with windows and a magnificent terrace with table and chairs. 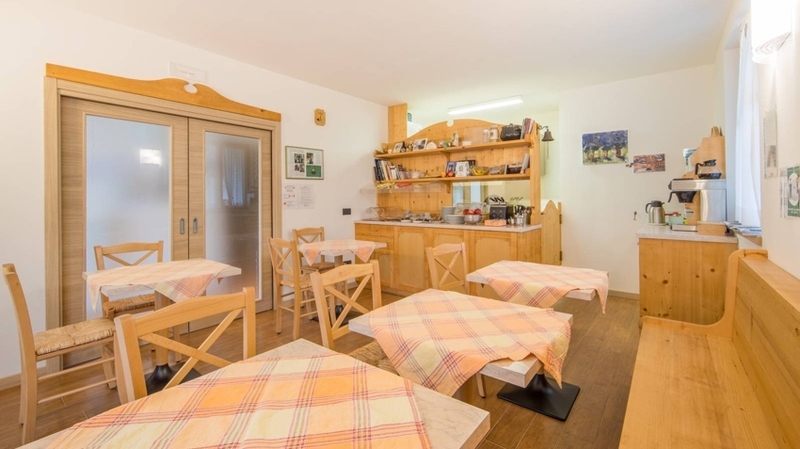 The apartment is equipped with satellite TV, Wi-fi Internet, hairdryer, also the kitchen is equipped with fridge, freezer, sink, stove, oven and basic dishes.